Choose what you’d like to learn from our extensive subscription library - over 30+ Courses and Workshops and 500 lessons to choose from! We have something for everyone. 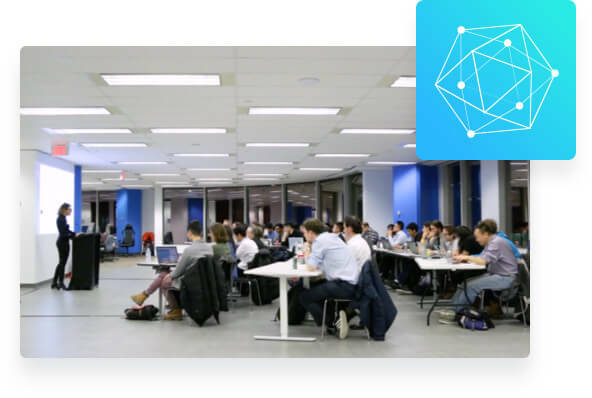 This instructor-led course is designed for developers who want to take a comprehensive deep dive in writing smart contracts and building applications that interact with them. This course is designed for non-technical managers and business executives who are tasked with making business decisions about leveraging Blockchain technology in their businesses. This Accelerator has been meticulously put together and taught by world-class subject matter experts. 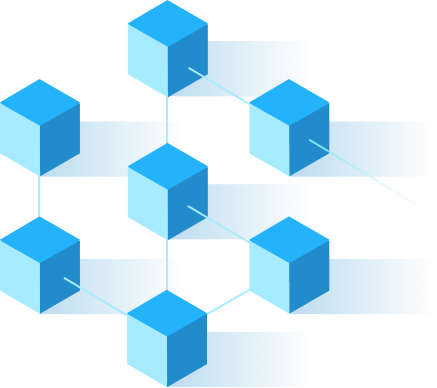 The live training expert will walk you through both overview topics and deep dive topics, such as steps to integrate/develop an application with Hyperledger Fabric. There are use cases, proof of concepts, as well as interactive lab work about the concepts. 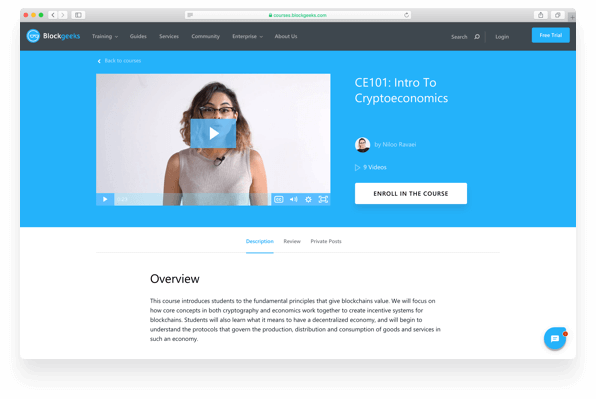 With Blockgeeks, you’ll have blockchain courses authored by leading experts at your fingertips. It’s relevant, in-depth Crypto research that goes beyond the fundamentals to teach you practical skills you can apply immediately. career by learning the right skills at the right time.